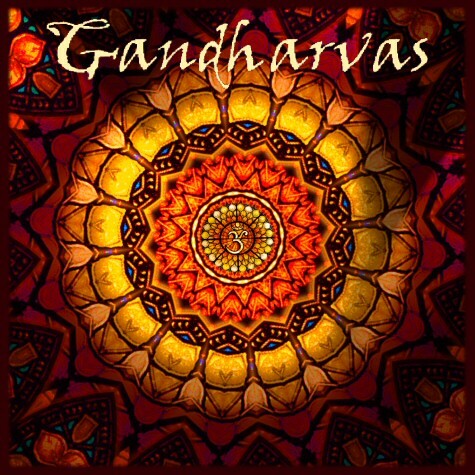 The Ananda Gandharvas, Music for peace, music for healing, music for higher consciousness! Music for peace, music for healing, music for higher consciousness! The power of music to promote peace, healing and higher consciousnmess cannot be overestimated. It is not the musicians themselves but the power of the music that flows through them that can move us into higher states of consciousness beyond our normal self contained realm of "me" and into a presence that is peace itself, that allows natural healing of body, mind and spirit. It is in this state of being that we can begin to see and feel and know our connectedness with all that breathes and lives; with all that exists. We are at the critical threshold in the history of humankind where peace is no longer an option but a necessity if the human species is to survive. It is obvious that this peace will not come about through legislation, laws, or war. Only a new and higher state of consciousness can bring lasting peace. It is not our own power but the power of the music itself and it's Source that we hope to be instruments for; to contribute to whatever extent possible to healing, prosperity and peace for all. We have seen the power of music to move people to care for and help even those they might think of as enemies when George Harrison organized the Concert for Bangledesh, followed by "Farm Aid", "Live Aid", "Band Aid". Perhaps the time is at hand for "Peace Aid"!